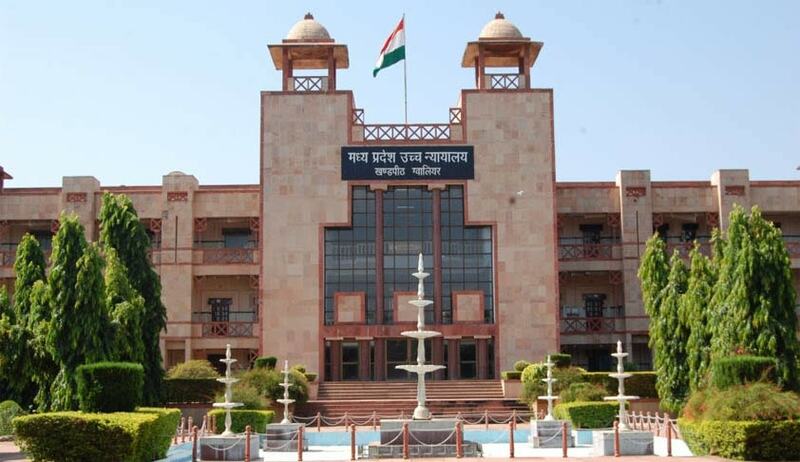 The Madhya Pradesh High Court has directed the Madhya Pradesh government to set up a committee to deliberate with the stake holders on issue of having the statutory provisions for protection of lawyers. In addition the court directed the bar associations in Jabalpur, Gwalior and Indore and the amicus curiae advocate to submit their suggestions to the advocate general in this matter. The Advocate General in turn will forward the same to the committee to be formed by the government. The State Bar Council of Madhya Pradesh has already submitted its suggestions before the high court. The court’s directions came on hearing a petition registered suo motu concerned to framing and implementing statutory provisions for protection of lawyers.